When we decided to move to Edinburgh, I started looking around for places to work. Finding the right place is not as easy as it sounds. In theory, I just need a room with enough space for the massage bed and a few other bits and bobs. In practice, I want much more than that. I want a space where people start to feel relax when they walk in the door. I want warmth and friendliness, quiet and stillness so I can work to the best of my ability. I want somewhere that is a space for people to let go and to have access to different practitioners for their whole wellbeing. It’s a tall order. I own a Yoga and Wellbeing studio called Calm on Canning Street in the West End. I am passionate about helping people feel better through yoga, meditation and other holistic therapies. I believe feeling part of a community and being supported and heard by those around you can help alleviate feelings of unworthiness, loneliness and anxiety. How did you get into yoga and why? I turned to yoga during a stressful time of my life and got hooked! I gave up a corporate job to explore a totally different lifestyle and lived off grid in a remote vegan and yoga community in Portugal. 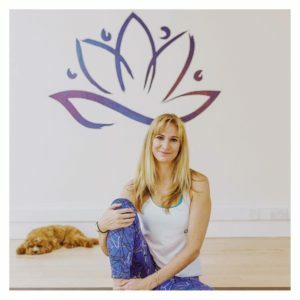 After a year in Portugal and then travelling to India to become a yoga teacher, I realised my purpose was to use everything I’d learnt about finding peace and calm and bring it all under one roof and hence Calm on Canning Street was born! I love meeting people, seeing people connect with each other and hearing stories of how the services we offer help them feel better both physically, mentally and emotionally. I love building this wonderful community and finding new ways to support those going through a difficult time. I absolutely love what we do at the studio and I know we’re helping people heal and live happier and healthier lives. We have an amazing team of such talented teachers and practitioners and we all help and encourage each other. We are a little family so I feel really supported by those around me. 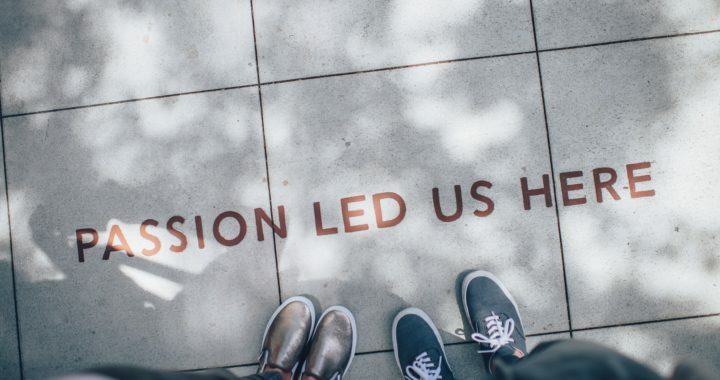 We are all so passionate about what we do and I never feel alone, we’re on this wellbeing mission together. What do you think people value most about what you offer? 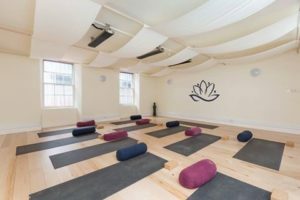 People love the space, it’s so peaceful and a little sanctuary in the city, they love the people, everyone at the studio is welcoming and friendly and I think they value the authenticity, everyone truly is trying to make a difference and to support others. You can’t pour from an empty cup; your wellbeing should be a priority. We are all guilty of giving and doing too much and we then become depleted and burnt out. We need to invest in our wellbeing and not consider this as indulgence but as an essential ingredient to live a happy life. If you had to describe your business in 3 words, what would those words be? Community, Connection, Consciousness – these are our studio values and sum up what we are striving for. Ultimately these 3 things help us feel calm and calm is such a happy place to live your life from. Fertility & IVF – Preparing to start treatment.